THE dream of owning a new Alfa Romeo is more attainable than ever thanks to the Alfa Romeo Pulse Event where deposit contributions of up to £2,750 on selected models are available. 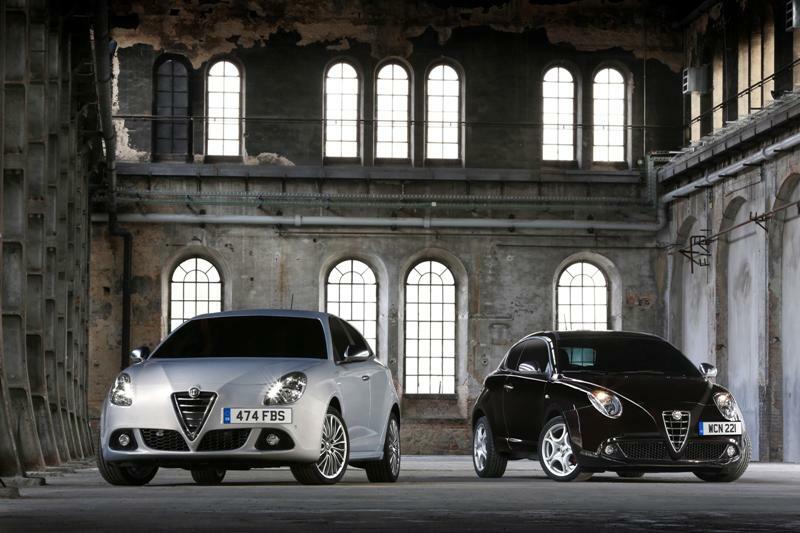 The Alfa Romeo Pulse Event, which runs until March 31, offers a deposit contribution of up to £2,750 and 0% financing (APR representative) for hire purchase customers on Alfa Romeo Giulietta models. A 40% deposit is required to avail of this special three-year HP agreement and terms and conditions apply. The MiTo is available with a deposit contribution of up to £1,000 on certain models and 0% APR representative hire purchase finance for all versions. With no deposit to pay and 0% finance over three years, the Alfa Romeo Pulse Event makes it easier than ever to afford a new MiTo. Other offers in the Pulse Event include a £1,750 deposit contribution and payments of just £149 (7.6% APR representative) for PCP customers wishing to drive an Alfa Romeo MiTo 1.4 78hp Progression. A £1,949 deposit is required, an optional final payment of £3,891 and the agreement is for 48 months. The newest model to join the range, the new Alfa Romeo Giulietta Sprint, is available with Special Paint at £510, with a £750 deposit contribution and low monthly PCP payments of £239 (0% APR representative) for 48 months. A deposit of £2,219 is required, an optional final payment of £6798 and terms and conditions apply.